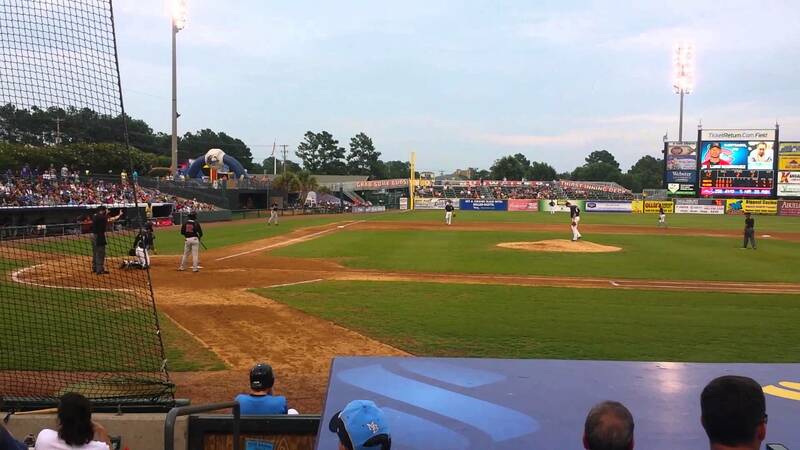 Nothing quite says summer in America like baseball, and you can see the sights and hear thesounds of the game right in the heart of Myrtle Beach. The 2016 minor-league baseball season is in full swing, as the Myrtle Beach Pelicans take onother teams from around the country throughout the summer and early fall. Representing theChicago Cubs' at the Class A-Advanced level, baseball fans will delight at the spectacle of talentand thrilling entertainment experienced with each home game at TicketReturn.com field. Takeadvantage of this opportunity to catch a glimpse of some of Major League Baseball's topprospects and future all-stars. After a long day at the beach, a night game is the perfect way tounwind and have fun in the excitement of the crowd. Pelicans baseball games are family-friendly, so bring the entire crew and cheer on MyrtleBeach's own hometown sluggers. Get there early for the pre-game autograph-signing sessions(except on Sundays), and stay late, as kids ages 12 and under are able to take part in the post-game running of the bases! Keep an eye out for the Pelicans' daily promotional events! On Mondays, donate any item fromthe approved Backpack Buddies Donation List and receive 1/2 price admission. Tuesday nightsat the ball field offer up $2 draft beer selections from 6pm-8pm, and on Wednesdays, thestadium has buy one get one free Hebrew National hot dogs. Thirsty Thursdays offer $1 drinkspecials from 6pm-8pm. Finally take along your entire group for Family Sunday at the ball park. Come cheer on Myrtle Beach's own boys of summer, as they represent the notorious ChicagoCubs in the 2016 season! 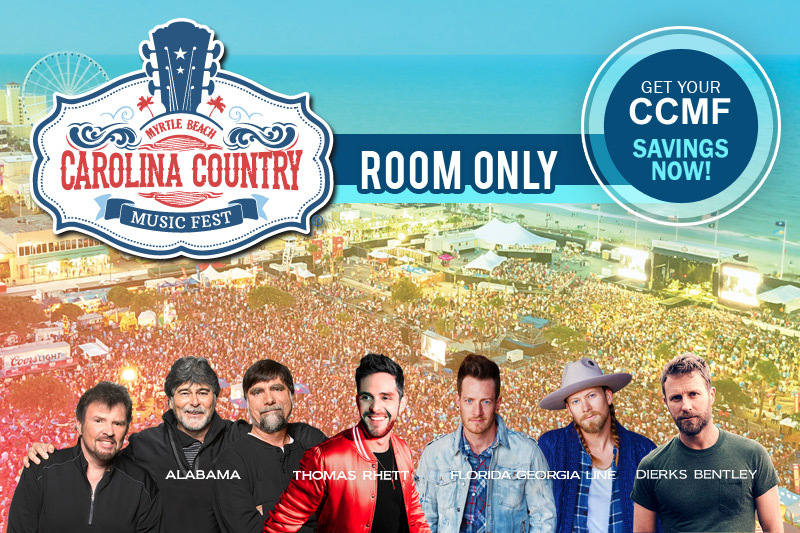 Celebrate America's original and favorite past time while experiencingthe open air stadium. Take advantage of one of the daily specials, and don't forget to bring yourautograph pen - you just might meet a future Major League Baseball star!